— Mike Volpe, CMO, HubSpot. With more internet users relying on Best Search Engines to reach out to businesses which cater to their needs, implementing best seo (Search Engine Optimization) methods campaign is gaining significance for companies in Qatar. 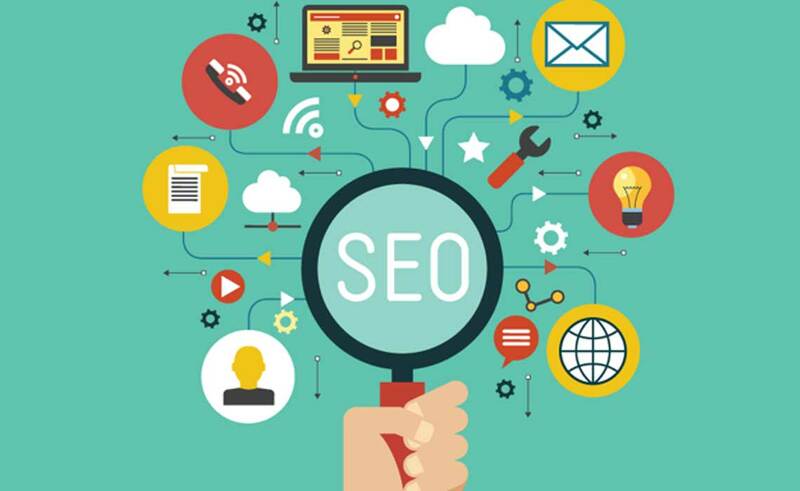 SEO (Search Engine Optimization) is a syndicated effort of on-site and off-site factors, with an underlying goal to drive high-quality traffic to a client’s website, outrank the competition and reach out to potential clients. 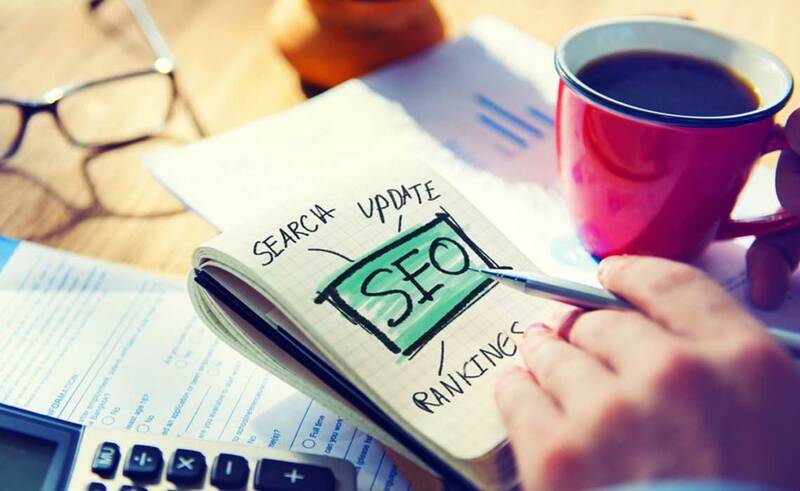 Whytecreations skilled SEO (Search Engine Optimization) professionals in Qatar assisted by a highly talented team of content writers, link builders, developers who have worked with many prestigious media companies and online businesses for making their most effective seo technics. Their immense experience is put into play to optimize rankings on major search engines like Google, Bing and Yahoo!. At the onset, we provide a Web Assessment of the client’s website. 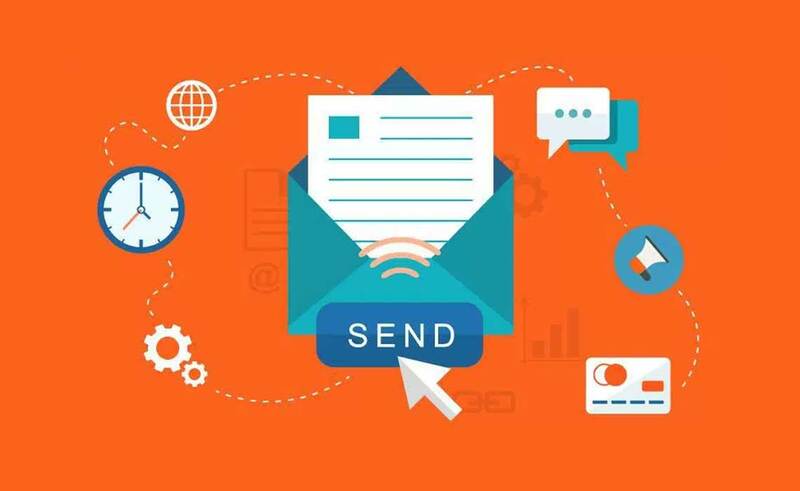 We then suggest relevant changes to the overall website to make the content more SEO (Search Engine Optimization) friendly. Using the most ethical methods, we followed by consistent monitoring against relevant and desired keywords. 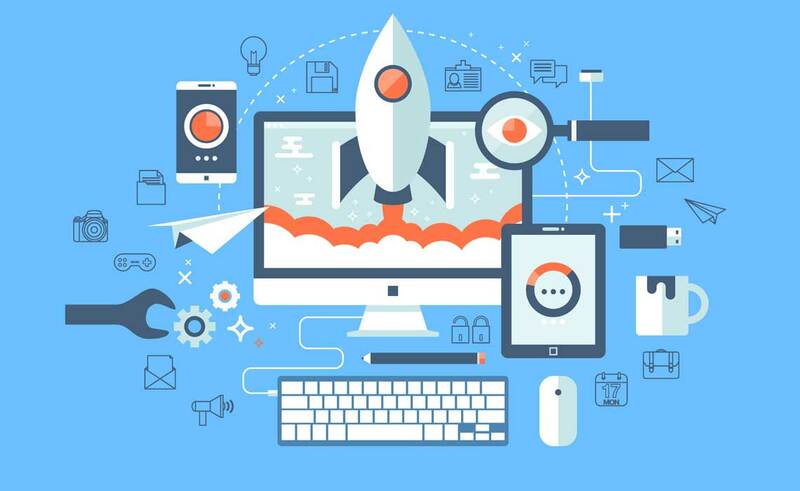 The endeavor is to propose most effective seo techniques (Search Engine Optimization) solutions which back the client’s online marketing strategies and withstand competition. See your Website Traffic Soar with the best SEO (Search Engine Optimization) Services in Qatar!! 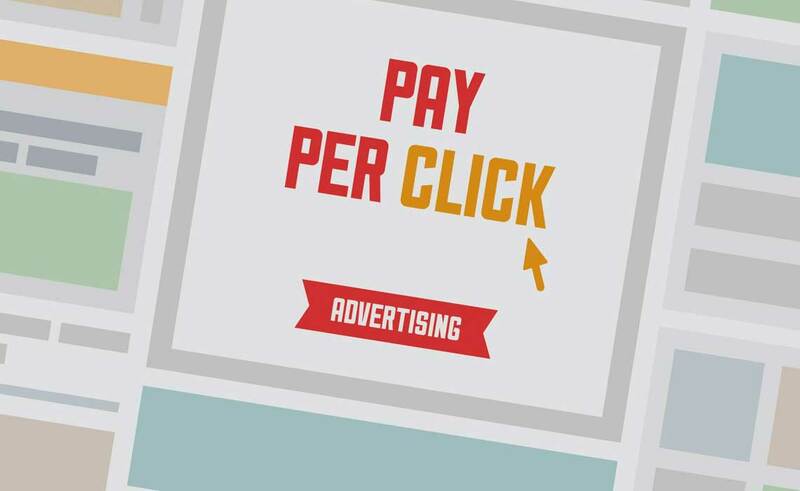 Managing a PPC campaign is not easy. 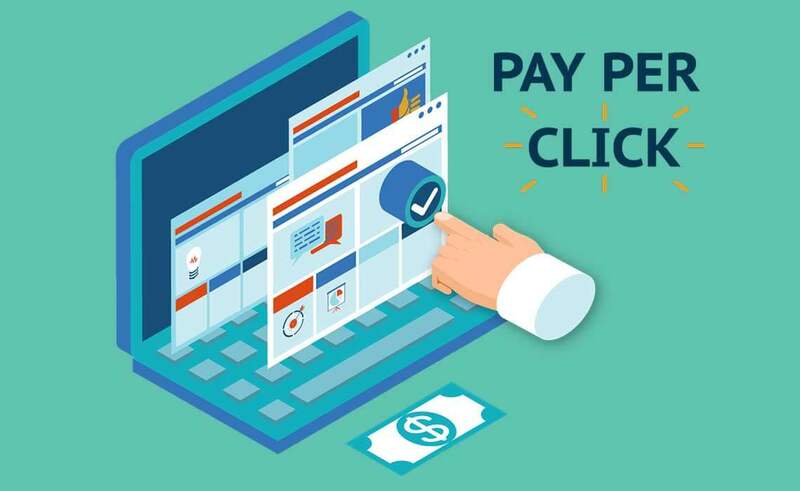 To administer the paid campaign, generating substantial ROI and understanding the trend on the website requires good teamwork and expertise. It is not just real world marketing. 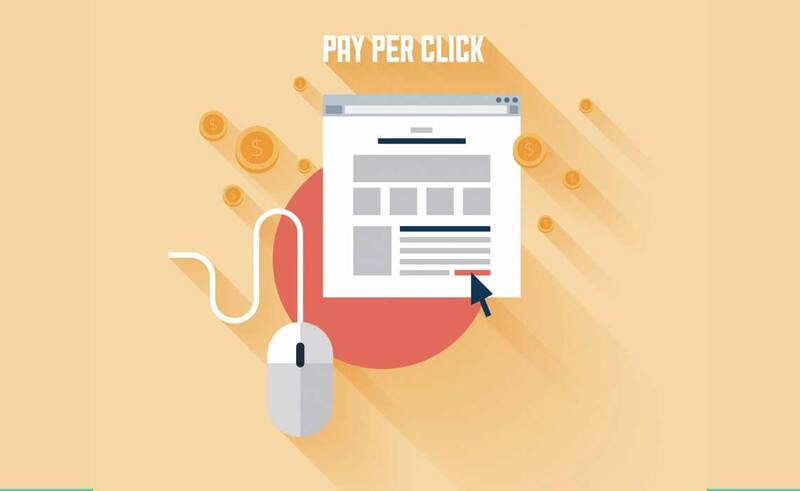 Despite having good on-site marketing, it is essential to have a team that can manage your ad campaign and deliver an outcome that is justifies the expense. 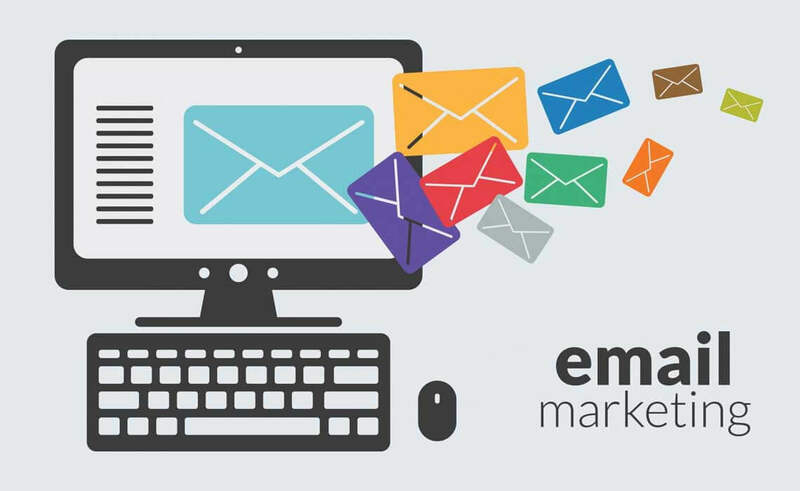 The easiest and most affordable way to keep track of your audience is e-mail marketing. 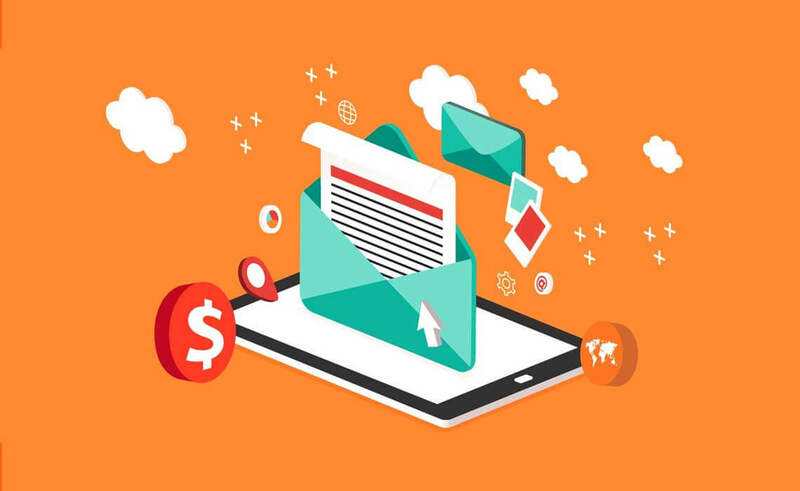 Use attractive, professional-looking e-mail templates and stay in regular touch with them and build a strong relation with your customer. Facebook, LinkedIn, Twitter and Instagramare among the most popular Social Media platforms in Qatar followed by Google+, Behance and Pinterest. 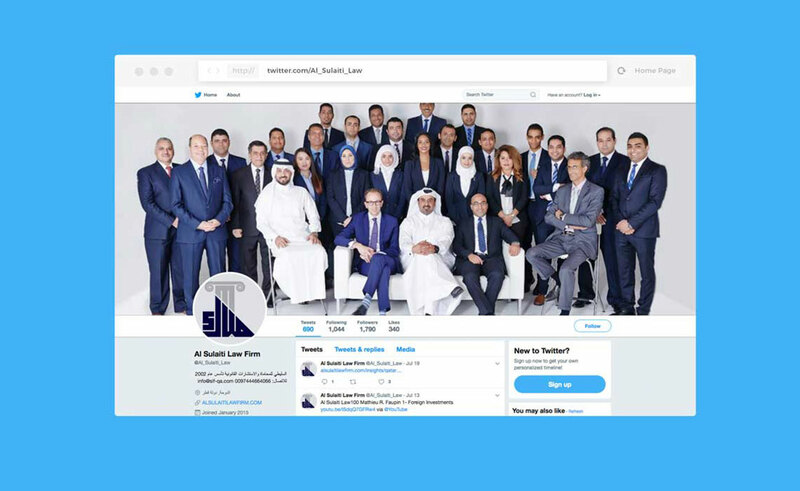 Social Media Marketing (SMM) is vital to promote your business in Qatar and create a positive buzz which grabs the attention of existing and prospective clients, builds brand recognition and generates quality leads. 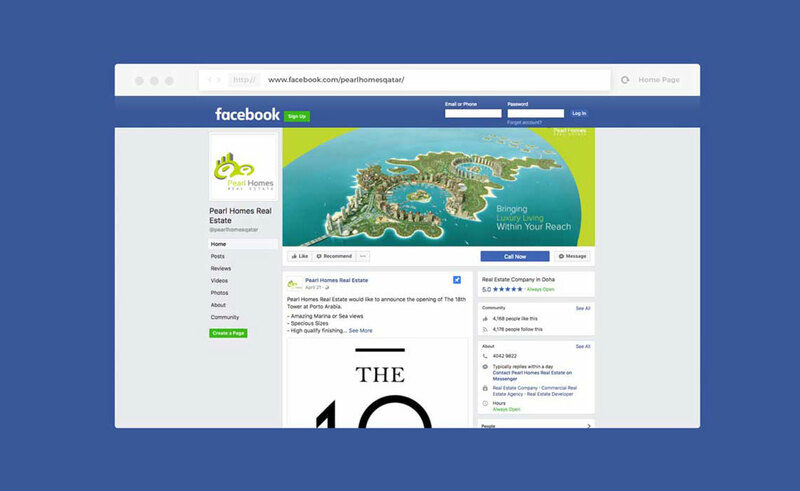 An Social Media Marketing (SMM) plan targeting relevant demographics and mindful of the regional culture can give your business a viable edge over competitors by increasing website traffic and improving search engine rankings. Social Media platformsemphasize on promoting engaging interactionswith online communities and help build sustainable relationships in today’s connected global village Whyte helps your social media marketing to reach exact costumers. Discover the power of Social Media Marketing with Whyte’s diligent online marketing strategies. 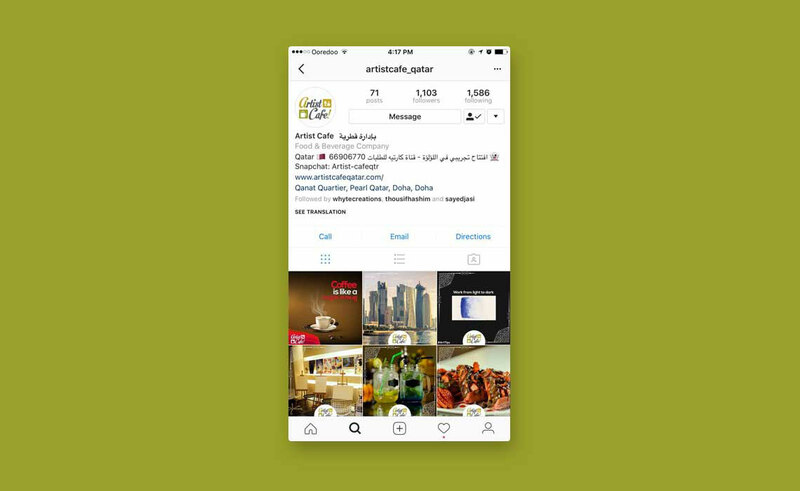 Promote your Brand through Social Media channels in Qatar to reach out to your target audience with Whytecreations-Qatar's best digitel marketing company.